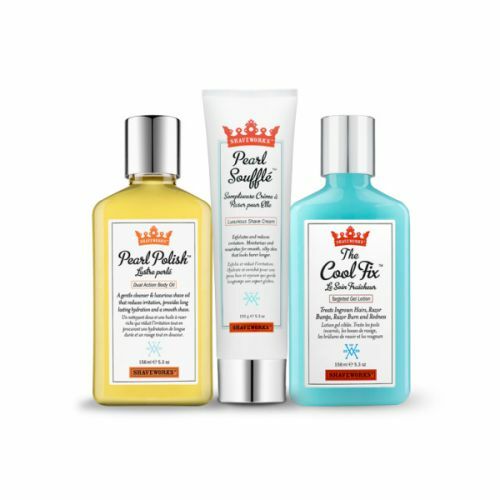 The perfect gift for the modern man, this Mr. Natty Emergency Flare Kit - Shave Set tames flyaway whiskers. 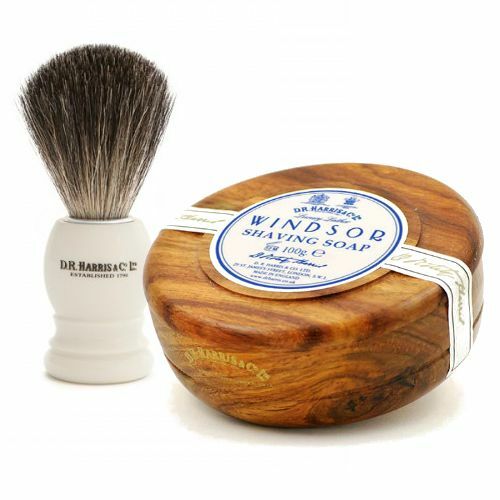 The three-piece gift set is inspired by vintage masculinity and transforms the shaving routine of the modern man. 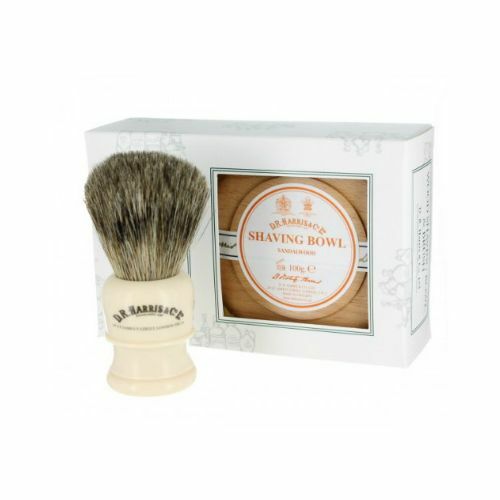 Featuring a beechwood handled razor with replaceable blades for getting to the root of every strand, the kit also contains the brand's 100% natural shave oil. Finally, a compact tin of the Save Ya Own Skin moisturiser hydrates deep below the surface of the skin with hints of both shea butter and citrus. Bringing your shaving routine into one compact set and eliminating wasted time, add Mr Natty's expertise to your kit today.